These were taken while visiting Nashville, Tennessee, for the October 2006 CSPAR Workshop. 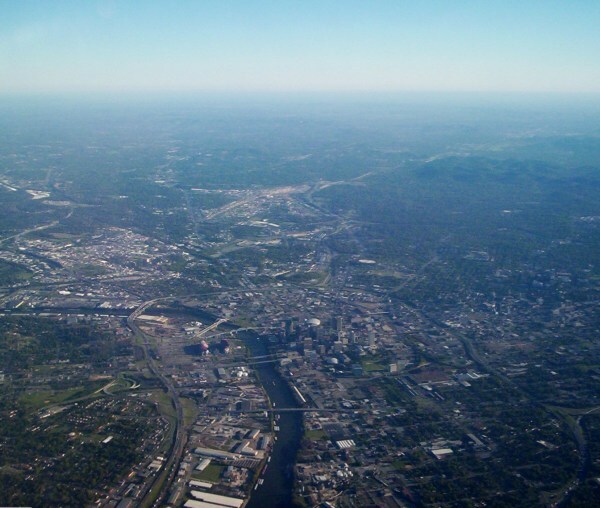 View of Nashville on my departure, looking towards the south. 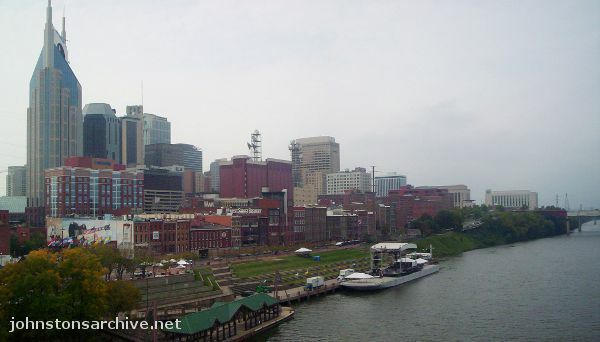 Downtown Nashville is on the right side of the Cumberland River.